Who Led the RAF to Victory in one of Britain’s Most Pivotal Battles of All Time? Ask the question, “Which General won the Battle of Alamein?” and a high proportion of people in the UK will correctly answer, “Montgomery”. Ask the question, “Who was the Air Commander that won the Battle of Britain?” and very few people would be able to supply any answer. Even historical accounts whether Blog, Video or TV documentaries frequently seem to omit this point. They talk only about The Few, the young brave pilots of numerous nationalities that flew against the Luftwaffe in the name of freedom and democracy. It is readily understood that generals have to command their armies from minute to minute and from hour to hour during a battle, reviewing strategies and deciding tactics. Surely the same applies to an air battle, especially one as critical as the Battle of Britain which was almost entirely an aerial conflict? 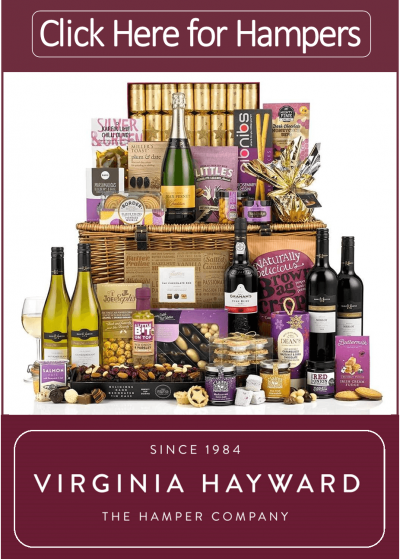 The Battle of Britain; the Most Pivotal Battle of the War? So it is somewhat strange that, when The Battle of Britain was such a pivotal moment in the UK’s history, much more so that the Battle of El Alamein, that the RAF’s Air Commander who halted the Germans has gone largely unnoticed. He led The Few at that vital moment when Britain, with its back to the wall, stood alone against Hitler’s seemingly invincible military forces and, for the first time, stopped the German War Machine in its tracks. So who was that man? Who was the man who commanded the Hurricanes and Spitfires that flew in defence of the UK during the summer of 1940? That man was Air Vice-Marshall Keith Park (later Air Chief Marshall Sir Keith Park). Ironically, Keith Park has been more recognised for his efforts by Germany where he was referred to as “the Defender of London”. But in Britain, he is barely remembered. During the period of the Battle of Britain the RAF was embroiled in a political dog-fight of its own. Much of this had to do with character of the Head of Fighter Command, Hugh Dowding, a man his colleagues called Stuffy. He could be abrasive and he frequently clashed with Ministers, Generals and Air Commanders during the prewar years. In the face of fierce criticism from others he was determined to build an air-defence system that was based on radar detection, quick and reliable communications and, most importantly, high-performance, single-seater monoplane fighters—the Hurricane and the Spitfire. His assistant (or Chief of Staff) in this task was Keith Park, a man of vastly different character to Dowding but who shared Dowding’s strategic vision. Meanwhile in 1938, with the inevitable approach of war, Dowding appointed Trafford Leigh-Mallory as Commander of 12 Group. Although known for his energy and efficiency by his superiors, Leigh-Mallory’s subordinates regarded him as distant and arrogant. To may he was seen as an imposing man who was intolerant of others people’s opinions. When appointed, Leigh-Mallory expected that 12 Group (at this point responsible for the area north of the River Thames) would lead the aerial defence of Britain against any German attack. But, as often happens in war, the situation quickly changed. Dowding was one of the first commanders to see the inevitable fall of France. With 50% losses already sustained in France, he withdrew British fighter squadrons from France as they would be needed for an air battle up which the survival of the UK would depend. In doing this he gave 11 Group responsibility for covering from Britain (as best they could without incurring too many further losses) the withdrawal of the British Expeditionary Force and the evacuation at Dunkirk. He also expanded the area of responsibility of 11 Group over England from Suffolk to the Solent. Even before France had fallen it was clear that the prime command with the responsibility for any upcoming air battle would fall to 11 Group. Leigh-Mallory immediate requested that he should be transferred to the command of 11 Group but instead Dowding gave the command to Air Vice-Marshal Keith Park, the man that he knew had the best understanding of the RAF’s defensive system. This was an inspired choice because Park proved to have an astute tactical brain and was a fine man-manager who inspired his pilots even at the worst moments of the battle. 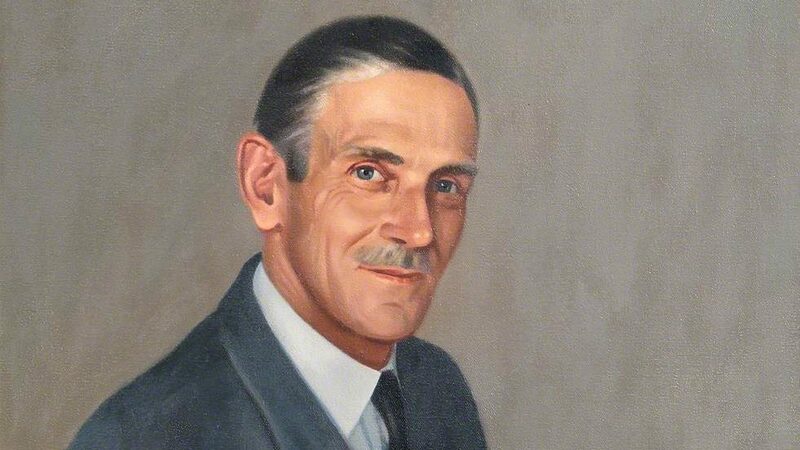 He skillfully deployed his planes during the daylight raids working from his control centre in Uxbridge and afterwards toured the airfields in 11 Group flying his own Hurricane to see how his pilots were faring. Meanwhile, Dowding’s pre-war determination to build an air-defence system had made him enemies within the Air Ministry none more prominently than Air Marshal Sholto Douglas who clearly coveted Dowding’s job. 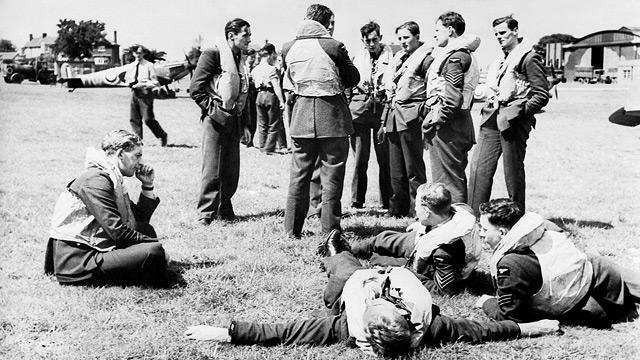 The RAF’s own report on the Battle of Britain shows that during the battle communication between Leigh-Mallory and Dowding was sparse; communication between Leigh-Mallory and Park was also sparse. However it was frequent between Dowding and Park and also between Leigh-Mallory and Sholto Douglas. 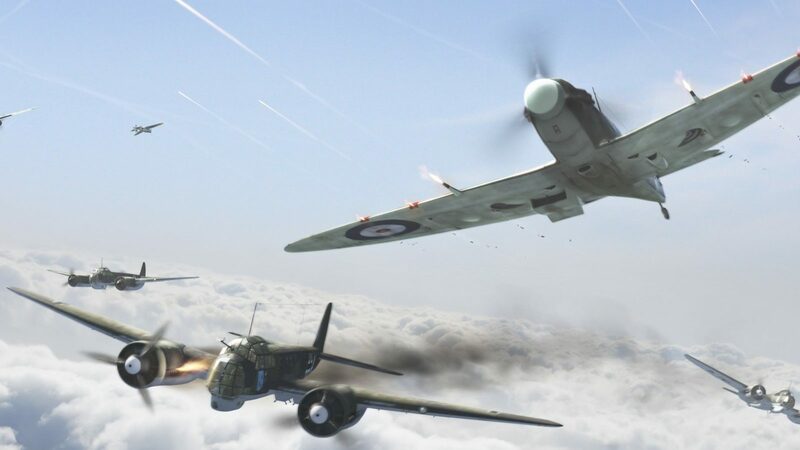 The inference is that Leigh-Mallory was going behind the back of his commander, Dowding and stirring a controversy about strategy and tactics in favour of a tactic that was known as The Big Wing. 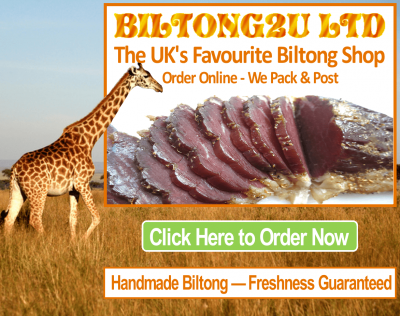 This proposed tactic emanated from a friend of Leigh-Traford, an impatient squadron leader called Douglas Bader. Where a good commander would have told a junior officer to keep their opinions to themselves, Leigh-Mallory allowed Bader and his theory to peculate ever wider. Quickly Dowding’s opponents at the Air Ministry seized eagerly on this argument to the point that Air Chief Marshall Cyril Newall (Chief of the Air Staff) called a special meeting for the 17th October 1940 to sort out the disagreements within Fighter Command and the tactics. However, on the morning of the meeting, Newall was taken ill and meeting was chaired instead by his deputy, Sholto Douglas. The meeting became, effectively, a kangaroo court with Douglas allowing a stream of evidence against Dowding and little in his support. The upshot led in weeks to the removal of Dowding as Head of Fighter Command and his replacement by Douglas Shulto. Even Cyril Newall was forcibly retired as Chief of the Air Staff to be replaced by Charles Portal who was the Head of Bomber Command. 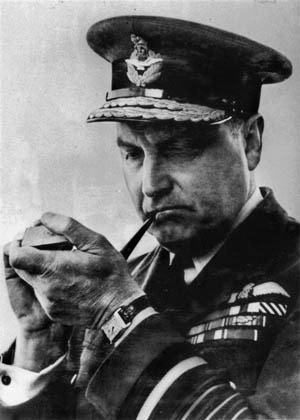 Three weeks after Dowding’s departure, Douglas, now Head of Fighter Command sacked Keith Park as commander of 11 Group and gave the job to Leigh-Mallory. By this stage the battle had already been won and the RAF was left to write their report on the conflict. The report that was produced was written by those who were now in charge and not by those who had fought the battle. The story that they told did not even mention Dowding while Park’s contributions was down-played and criticised. So Keith Park never received the acclaim that he was due for winning the most crucial battle of the entire Second World War and consequently his name is not as associated with the Battle of Britain as Montgomery is with Alamein or Nelson is with Trafalgar. 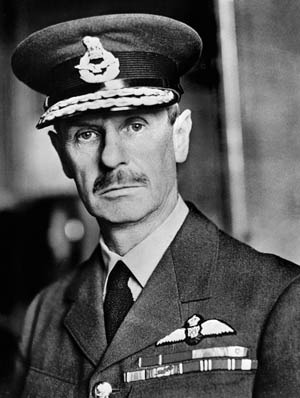 But being a great air commander he replicated his success in the only other great aerial battle of the War – The Battle of Malta – and he is today appreciated as the RAF’s greatest ever Fighter Commander. 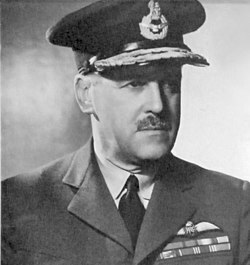 Interestingly, Trafford Leigh-Mallory, having replaced Park as the Air Commander of 11 Group, implemented the strategy he previously advocated only to find that his Big Wing raids against the enemy caused the RAF heavy casualties. He lost five hundred fighter pilots in 1941 alone while destroying just one enemy aircraft for every four lost by the RAF, something that Park ensured did not happen during the Battle of Britain. Sir Hugh Dowding was the Head of the RAF’s Fighter Command before and during the Battle making him, effectively, the Commander-in-Chief. He was not the man who had the hands-on responsibility for fighting the battle. In the same manner at the Battle of El Alamein, General Alexander was the Commander-in-Chief, but the credit for the victory went to General Montgomery because he was the hands-on Army Commander.